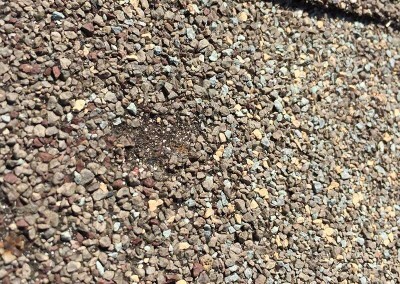 Learn the tips and tricks pros use to identify roof hail damage. 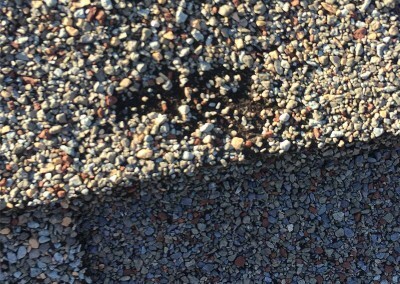 It takes a trained eye to spot out all the damage your roof may sustain. 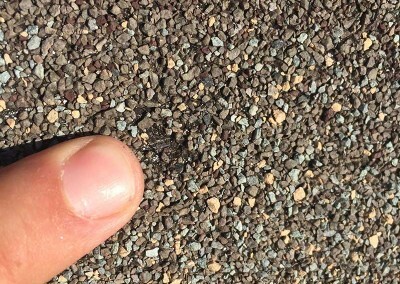 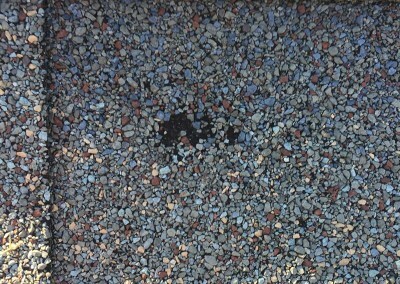 Check out our article on How To Spot Roof Hail Damage for more details. 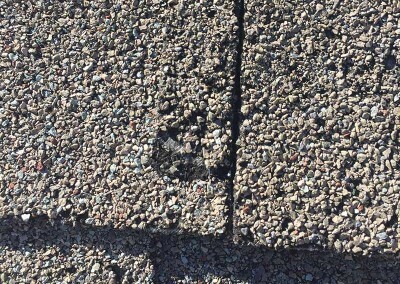 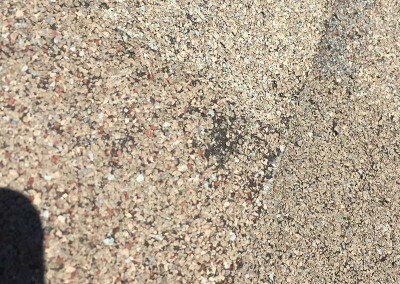 How Do I Spot Roof Hail Damage? 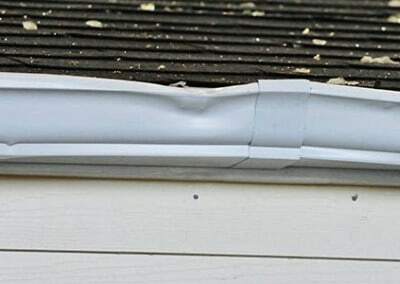 Let me teach you how to spot roof hail damage like a pro. 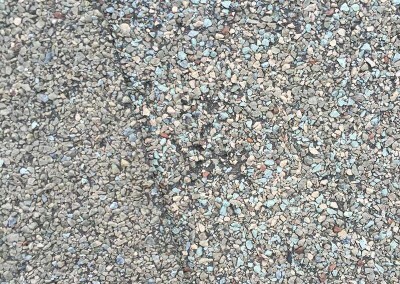 I'm giving away... my most POWERFUL selling tactics.